Markus Koller and the entire crew from the Novotel Zurich Airport Messe look forward to being your host and warmly welcome you to the hotel. Enjoy memorable stay at the Novotel Zurich Airport Messe with the motto, "Modern Easy Living". Reach the airport and the city centre within minutes with the hotel's airport shuttle and tram links The 4-star hotel in Zurich offers many comforts: Large, modern rooms with air conditioners, free Wi-Fi, sauna, gym and 24-hour room service. 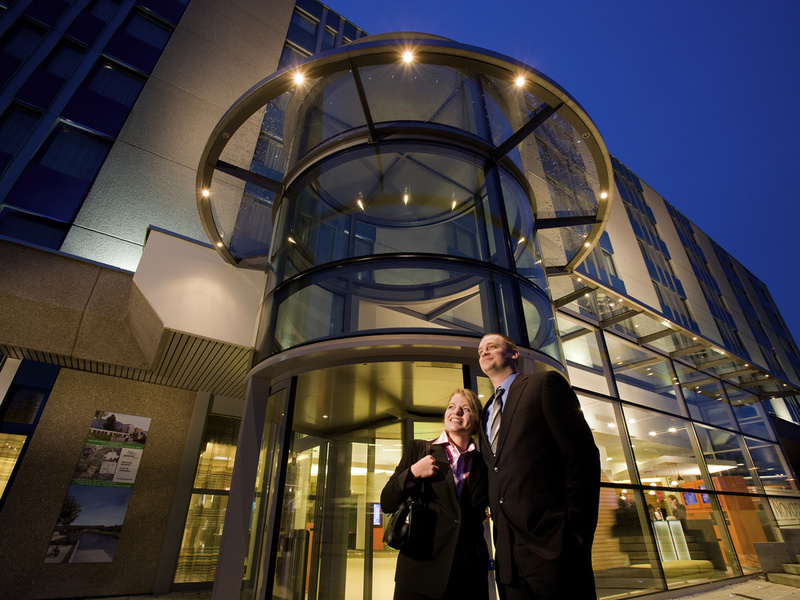 For seminars and meetings, Novotel Zurich can serve about 320 people. Spacious Executive Rooms with WIFI, Nespresso machine and free mini-bar. Enjoy a break and let our friendly GourmetBar team spoil you. You can look forward to a balanced selection of regional and international dishes, which are regularly adapted to the current season.